Sophie Ryland is in her senior year at McCallum. 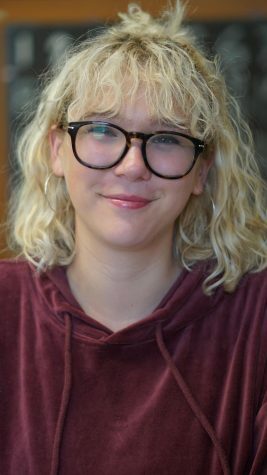 She’s been on the Shield staff for four years, and she is the co-editor in chief. Outside of newspaper, she plays cello, acts as the co-president for McCallum’s Model UN and serves on the CAC and DAC. She loves cats and believes that creamy peanut butter is much better than crunchy peanut butter.